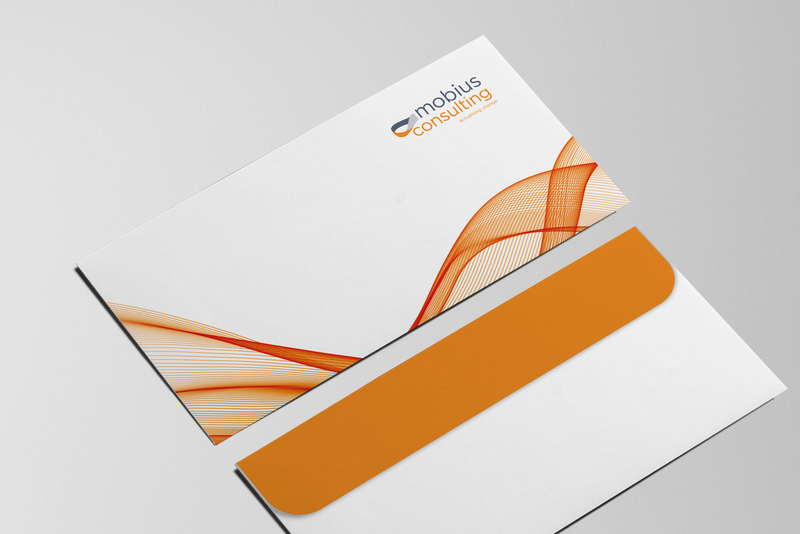 Pure was tasked with a refresh of the Mobius Consulting brand. 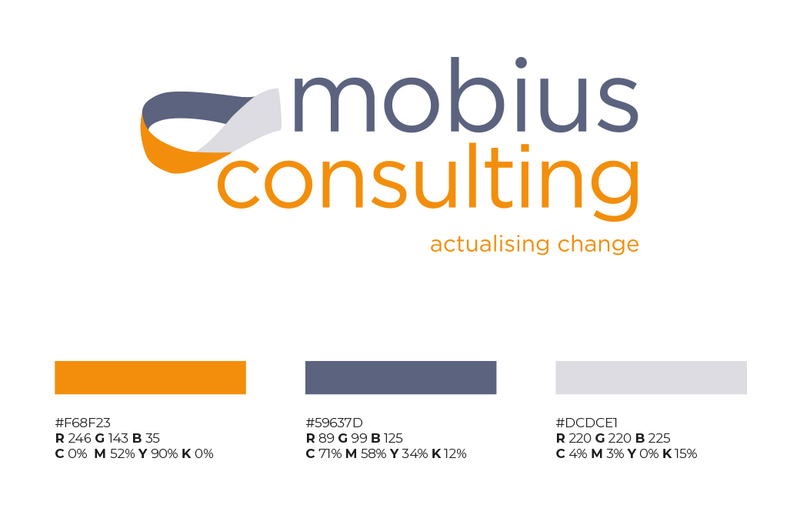 Mobius Group is the holding group for the Mobius brands, including Mobius Consulting, Mobius Academy and the new Phinty product line. 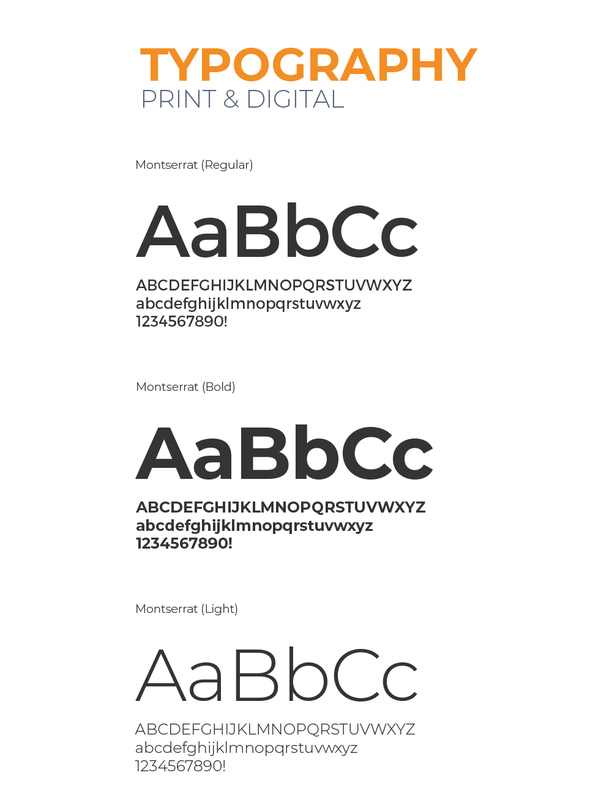 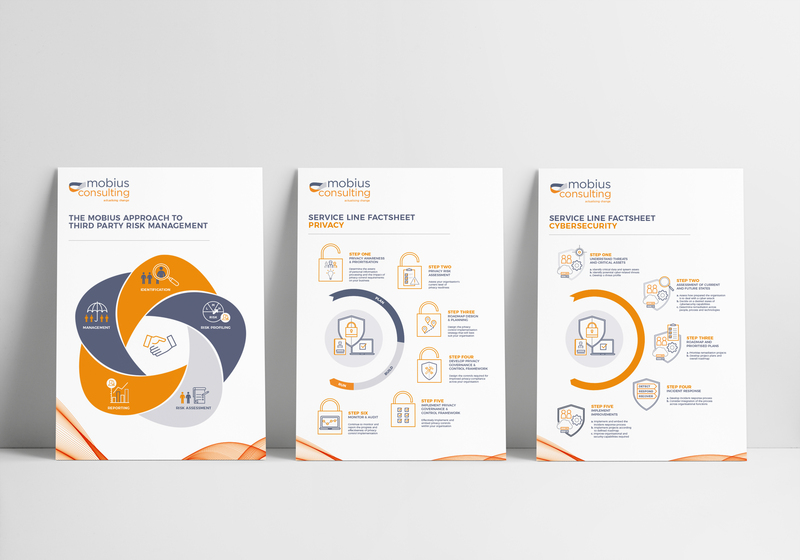 Pure Creative revised the original Mobius logo with a more modern font, and then went on to create a brand identity and collateral for sub-companies Mobius Consulting, Mobius Academy and Phinity, in addition to its products, Triplicity and Procensus. 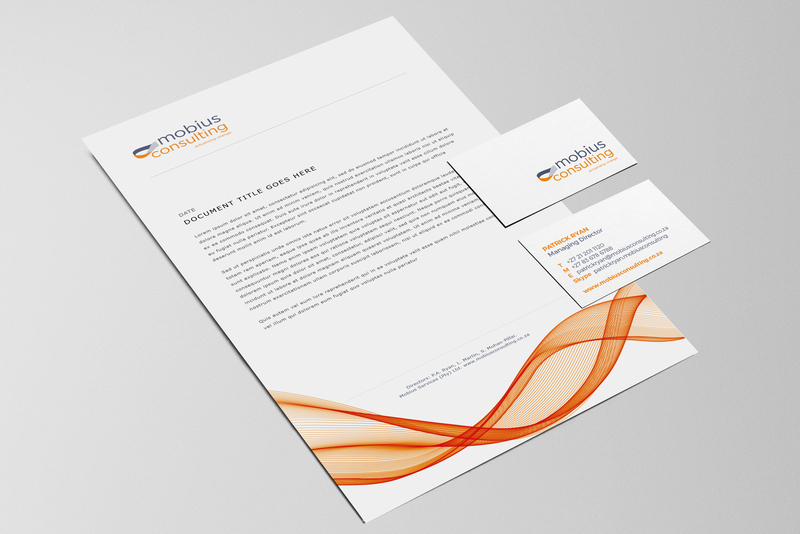 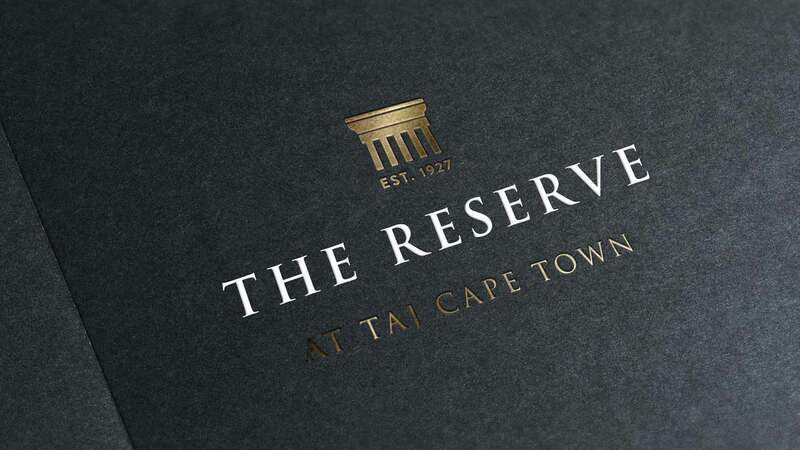 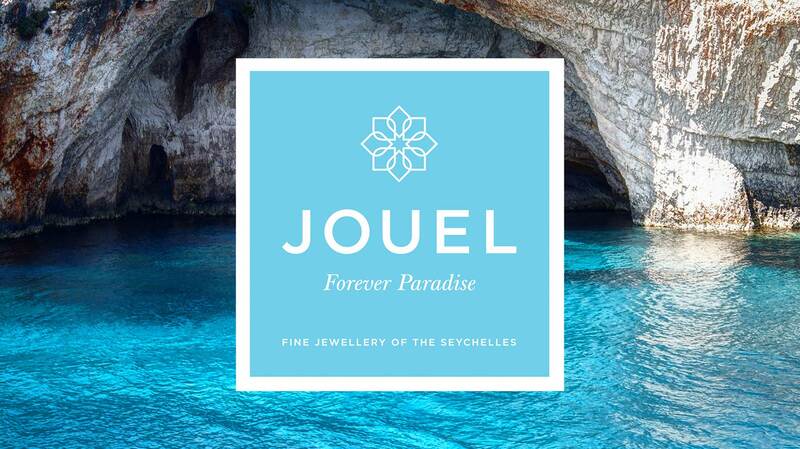 The new branding brought a more modern feel to the company’s collateral. 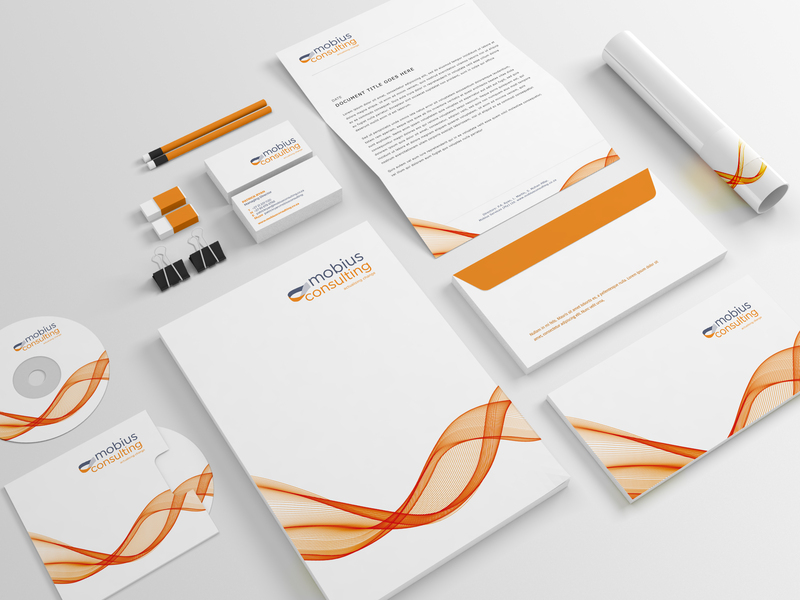 It also resulted in an extended relationship with the client, which has continued into the expansion of the Phinity product line, maintaining consistent brand language with any additions.